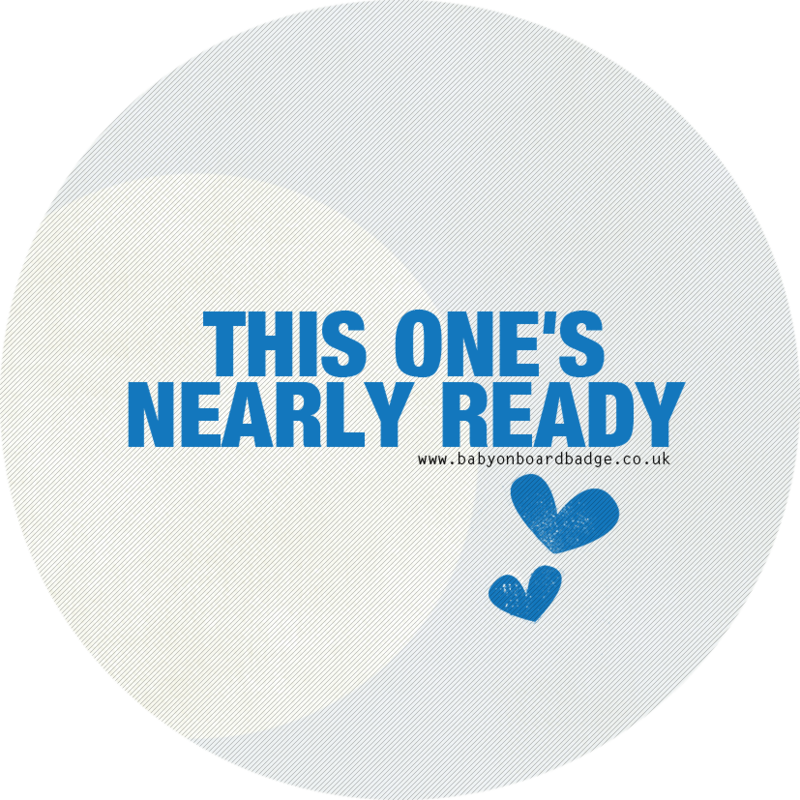 SKU: readyblue . 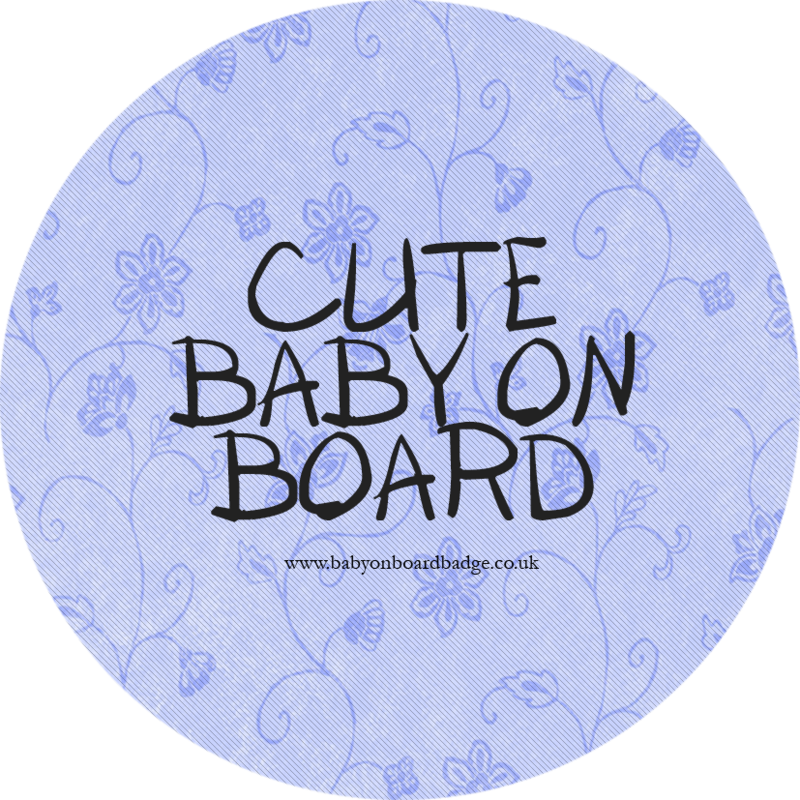 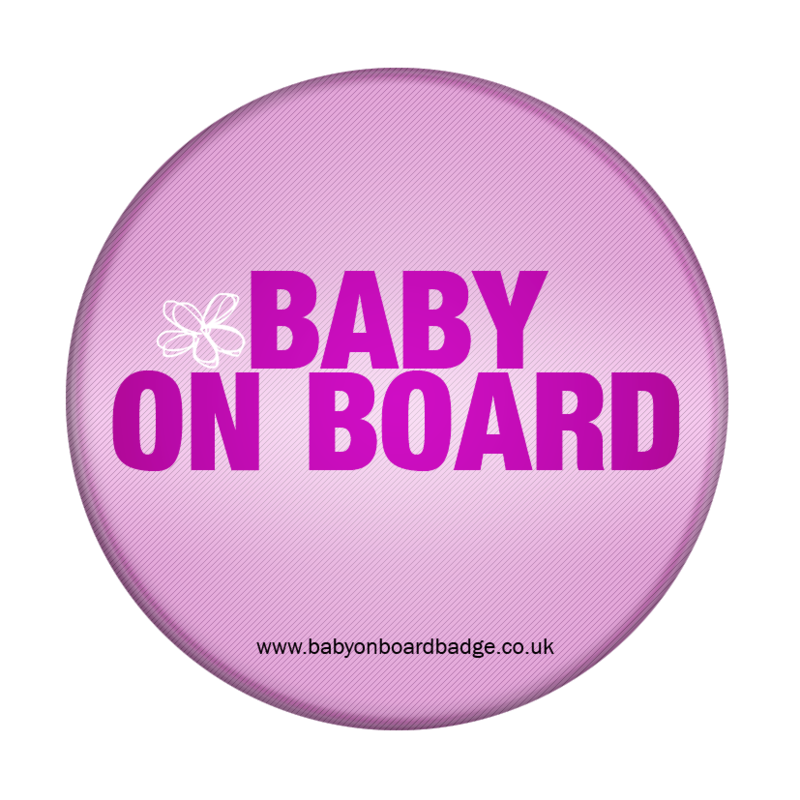 Categories: Blue baby on board badges, Standard baby on board badges, White baby on board badges. 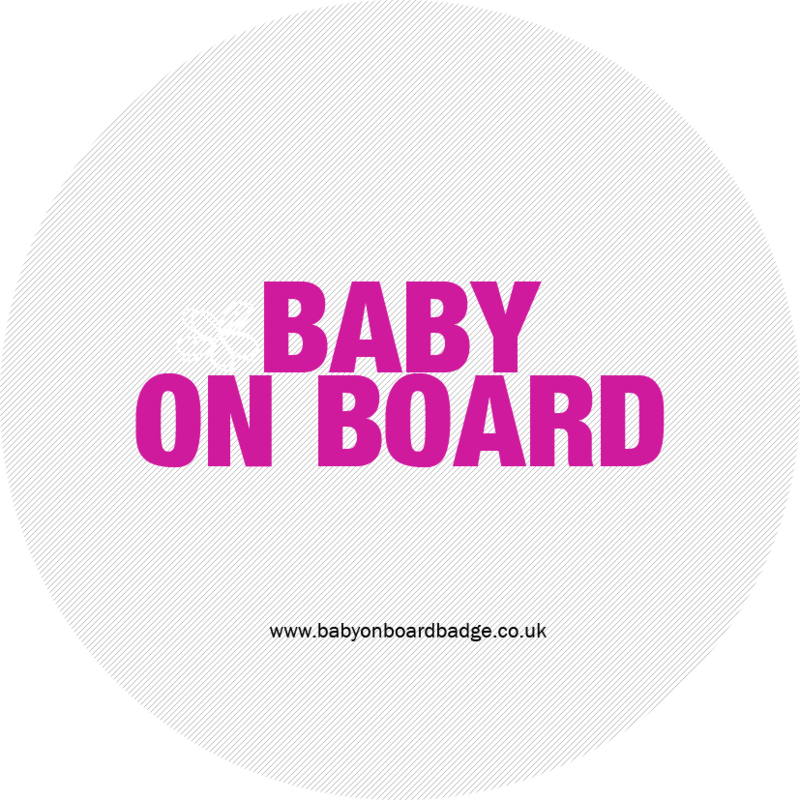 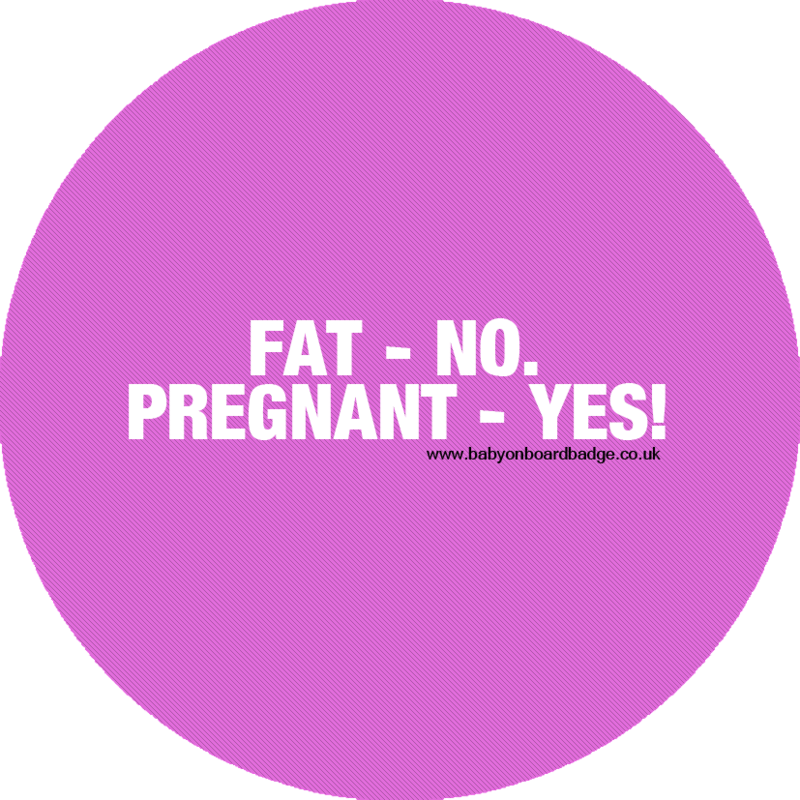 Tags: Baby on board badge, blue baby on board badge, This one's nearly read.